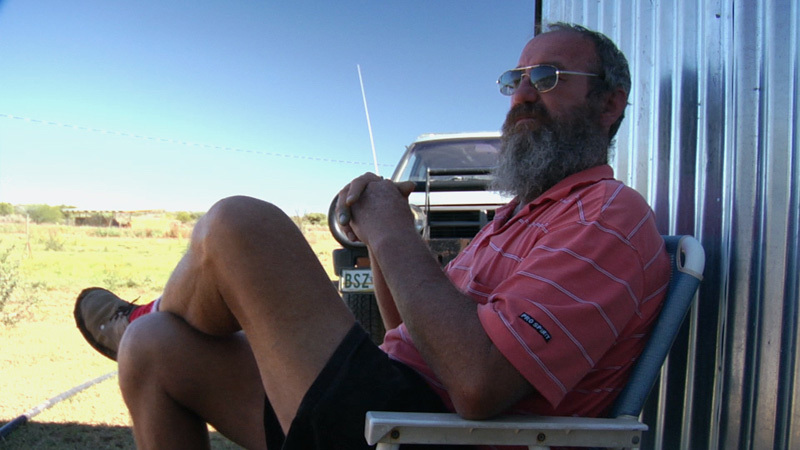 also referred to as Boers. They live here on private property which was bought in 1991. People of other cultural or ethnical descent may not live or work here. 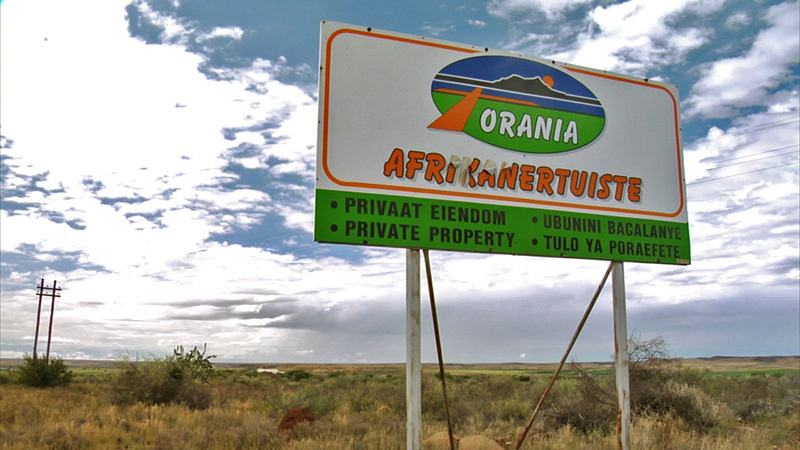 The people of Orania refuse to be part of the "Rainbow Nation" that South Africa is becoming since the end of Apartheid. 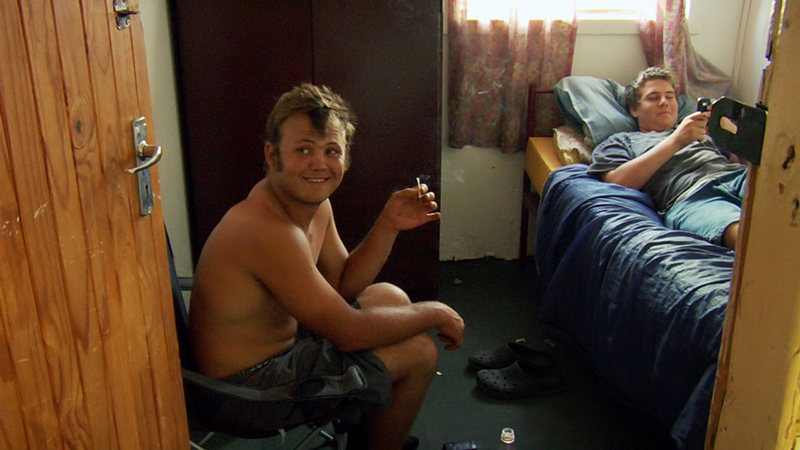 Crime, unemployment and social pressure make the inhabitants feel vulnerable in the rest of the country. So they stay by themselves, creating a "cultural homeland" to preserve their heritage. Some live here for this ideal, then some for opportunity and security and others out of pure desperation. 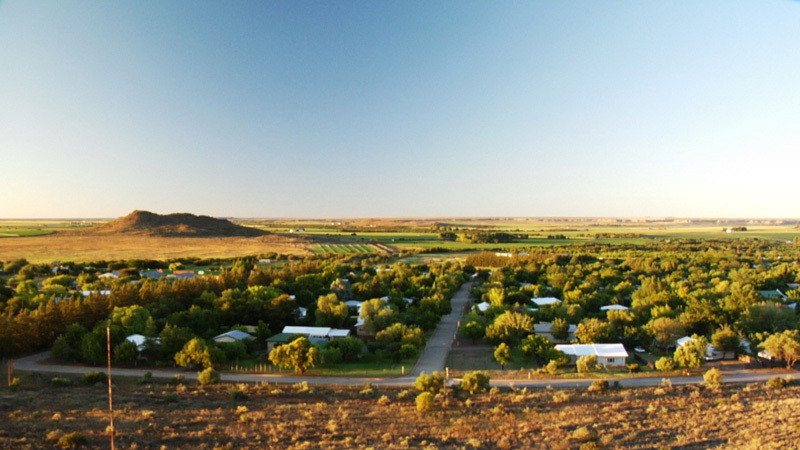 Thus, Orania is a culturally homogeneous place in a historically multicultural country. By carefully observing its protagonists, the film explores the mechanisms behind this societal experiment.